Hamster’s are considered to make one of the most delightful pets for your house. If some one is among the night owl type, the hamsters could be a great companion for you. As they fall sleep all day long and are highly active at nights. They are easy to handle and care. They seem to manage their weights by doing some heavy aerobics at the night. They tend to be very friendly and also doesn’t look so much of untidy. The life expectancy of these little creatures are up to 2-3 years. To make sure your hamster is happy and healthy, one will need to feed them right and spent enough time for their physical activities and check on he regular cleaning for their cages. 1 – Hamster are relatively low maintenance pets to bring to your house, however they need bit of extra care than rest of the pets that you take to your house. 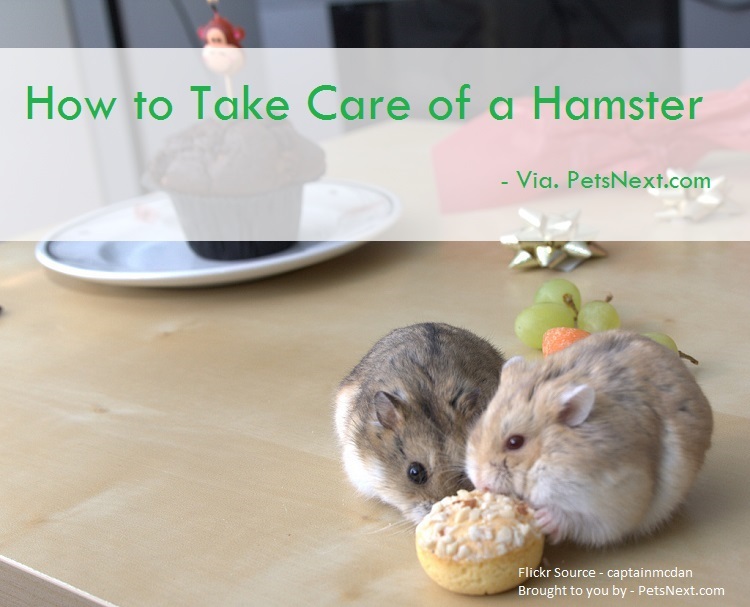 If you are planning to bring a hamster to your house, keep in mind that his place or cage should be kept away from the reach of other pet animals like cats and dogs. Also remember never set up their cage so near to a window in your house.